The company is asking for customers to nominate their town's roads for repair work. 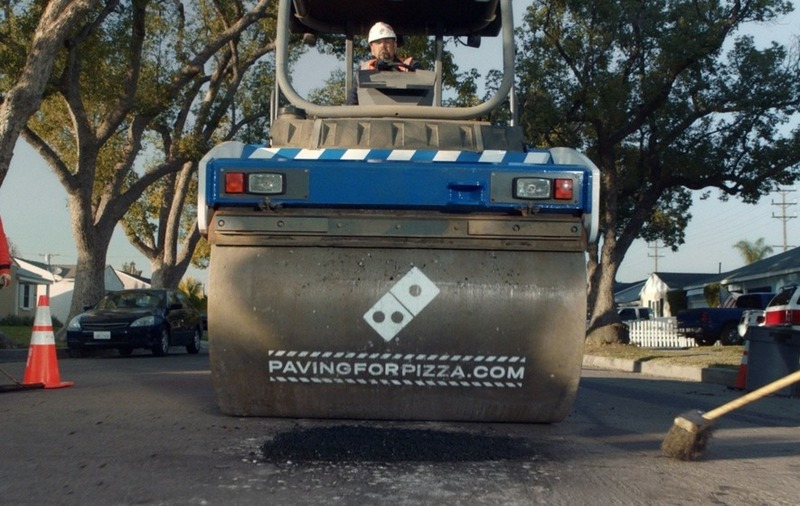 Domino’s is filling in potholes across the US, as part of a campaign called Paving for Pizza. According to the pizza chain, the infrastructure investment is to protect its drivers’ precious pizza cargo. Road repairs have already occurred in towns in Texas, California and Georgia, but the company has also set up a website on which customers can nominate their town. Selected towns will receive a grant from the company to go towards road repairs. “Have you ever hit a pothole and instantly cringed? We know that feeling is heightened when you’re bringing home a carryout order from your local Domino’s store,” said Russell Weiner, president of Domino’s USA.